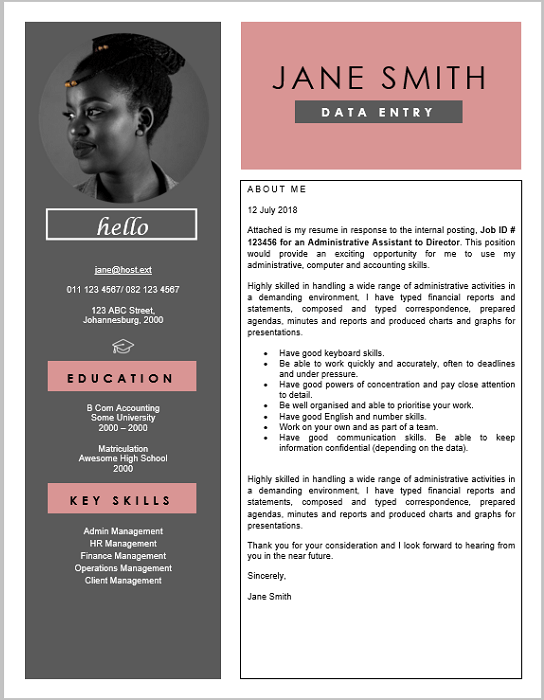 Data Entry is all about speed, accuracy, and attention to detail. 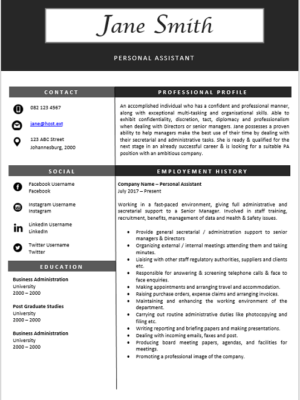 A data entry clerk enters information into computer databases for effective record keeping. 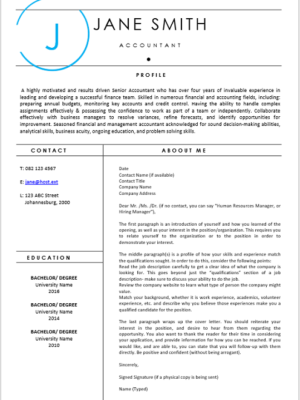 One responsibility includes compiling, verifying accuracy and sorting information to prepare source data for computer entry. 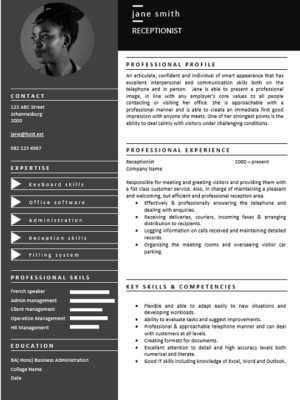 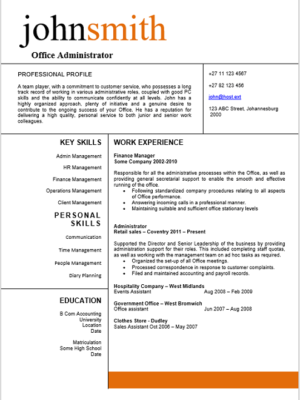 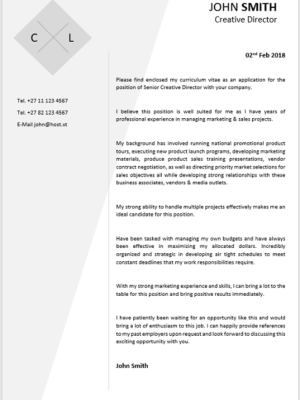 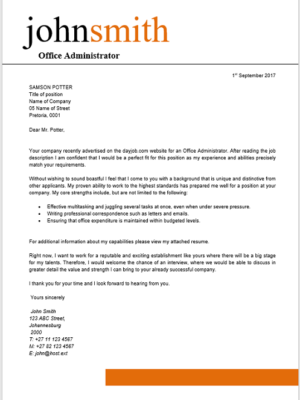 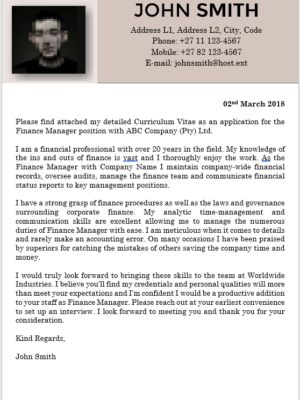 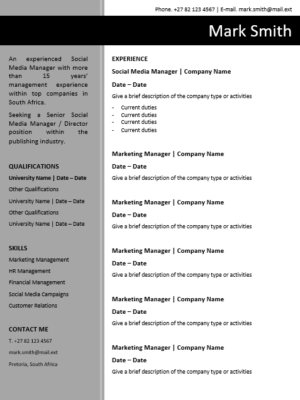 This CV is ideal for a person who can type fast and seeking new employment or wanting to change employers. 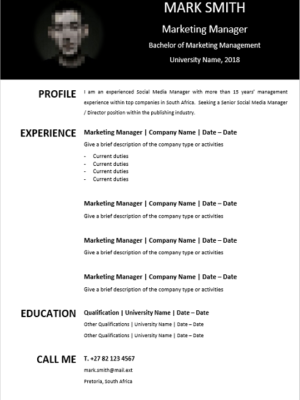 Let our resume speak for you.